Chances are, when you think of a 3D printers, you would think of them being used in high-tech companies or innovative design studios—they are definitely not what one would would consider to be an household item. 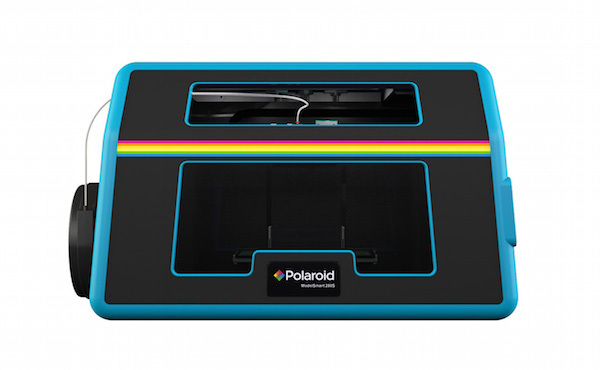 However, Polaroid has set out to change that with the Modelsmart 250S 3D-printer, which it introduced earlier this year—this colorful device with the company’s signature retro aesthetic aims to make 3D-printing a “part of everyone’s everyday life”. 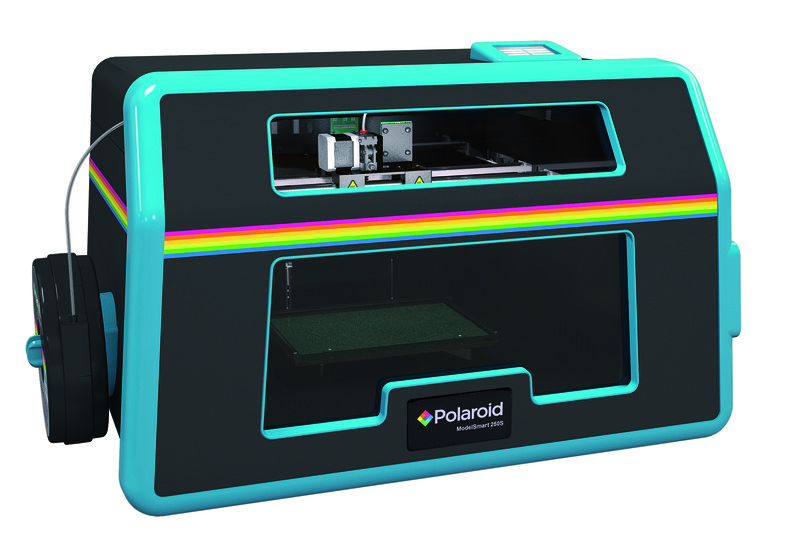 Made in partnership with UK manufacturer Environmental Business Products, this new 3D printer is set to be available through reseller and retail outlets across Europe from early 2016—its features include a WiFi-enabled camera, a vertical resolution of 50-350 micron and filament cartridges that come in nine colors. Head over here to find out more about the Modelsmart 250S—would you like to own one of these?